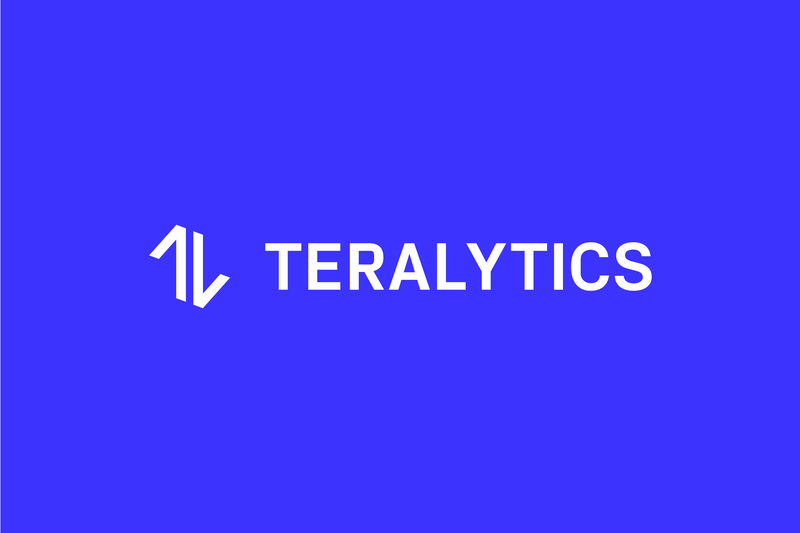 In a data driven society, Teralytics believes the future should be built for everyone. 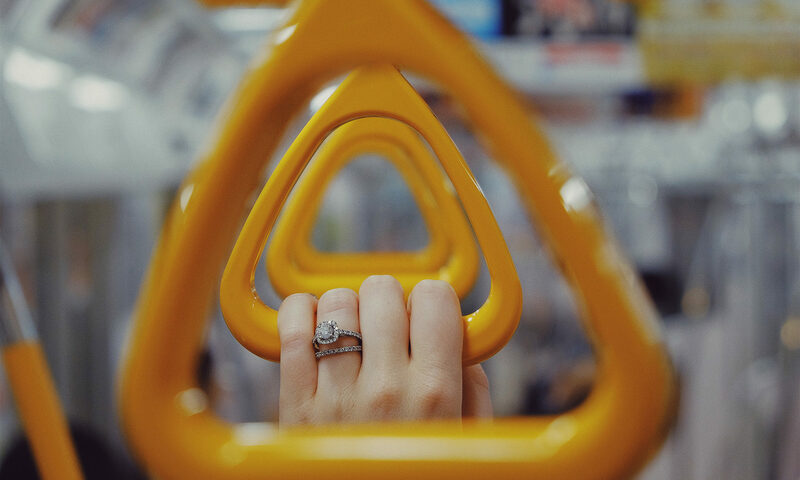 By unlocking truly inclusive data on people’s journeys, they can help improve city infrastructure and public transport, resulting in faster journeys and more efficient cities. 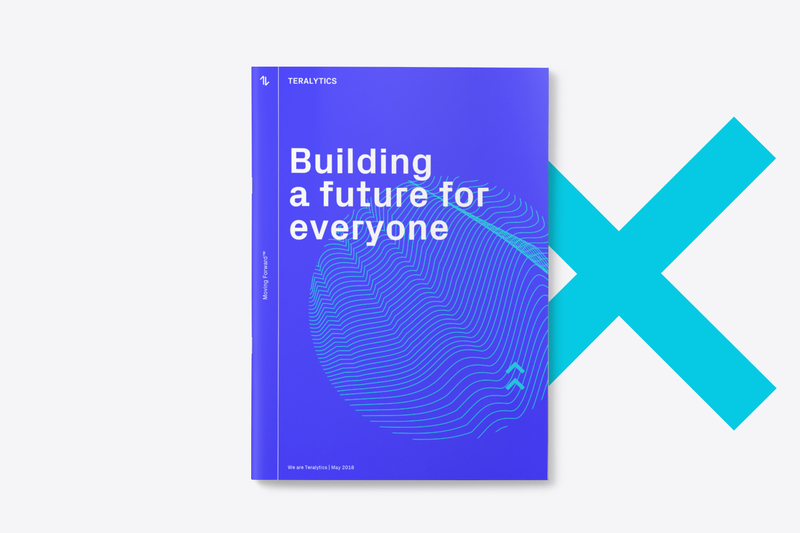 Having worked with Teralytics for over a year, Manifest were asked to deliver a BrandManifesto that helped cement their position as an industry leader. 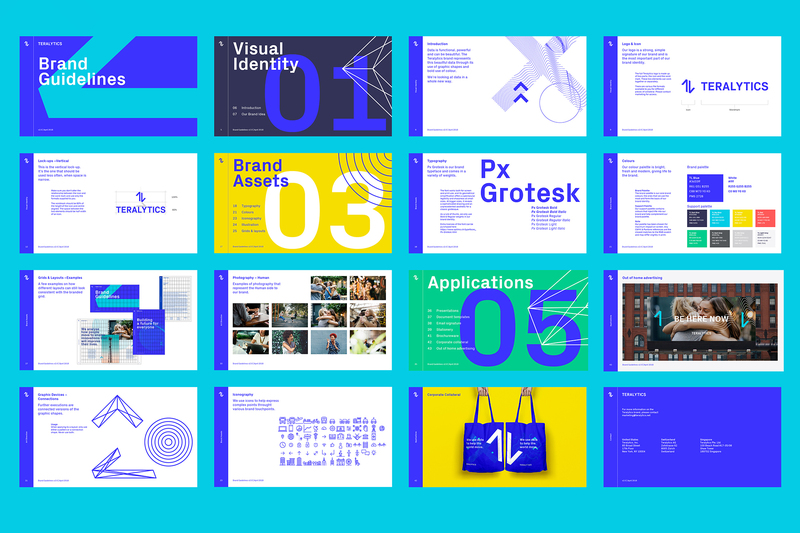 Through our BrandManifesto process we clarified, refined and articulated the Teralytics brand, establishing how it should be communicated to their audiences and set a framework for an authentic brand identity. 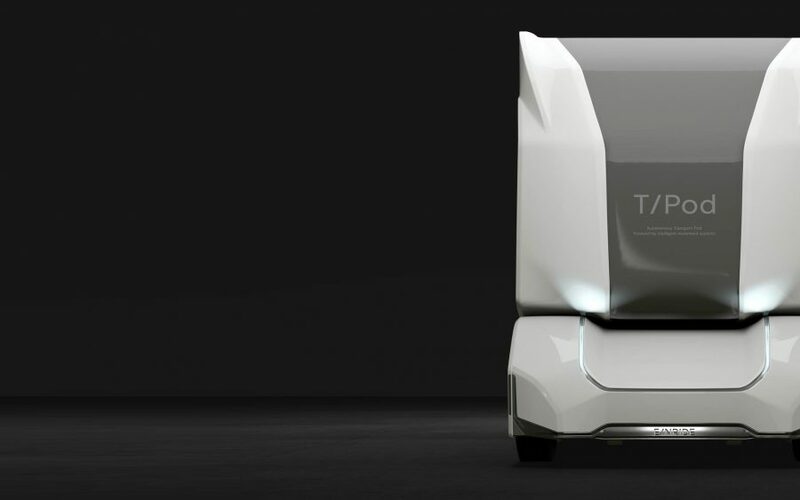 Until now, city spaces and transport services have been designed based on assumptions of how officials and private companies expect people to move. But, they aren’t taking the whole population into consideration. 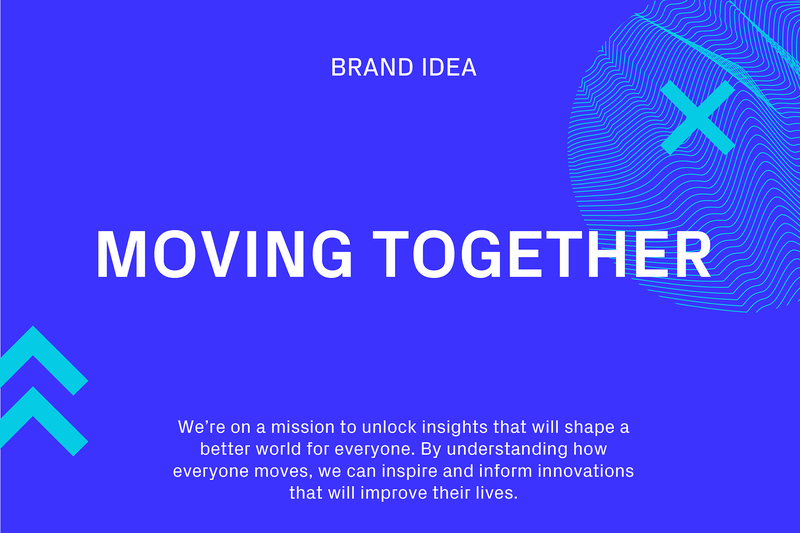 Teralytics believe the only way to fix it is to make sure everyone gets taken into account when decisions that affect their lives are made, so we turned this belief into a brand strategy that would touch upon every part of the business. 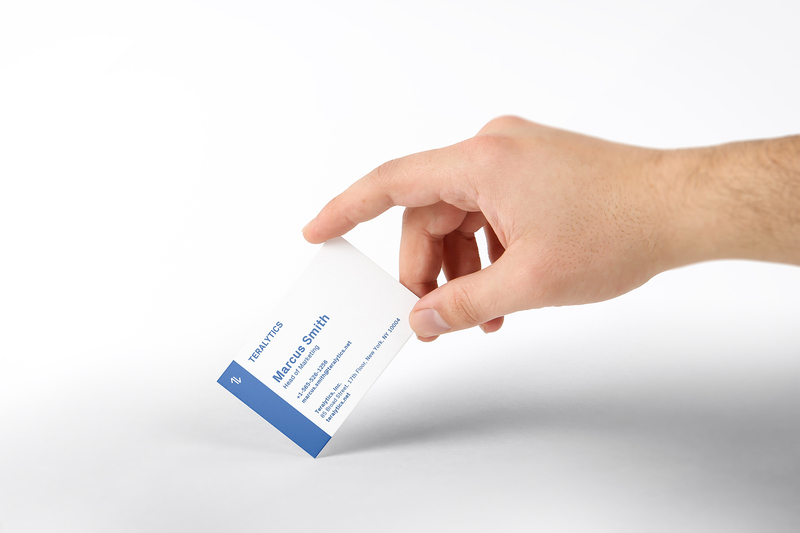 The new identity was inspired by the two-way flow of data; using bold abstract graphics, a modern palette and a contemporary typeface to create a striking aesthetic. 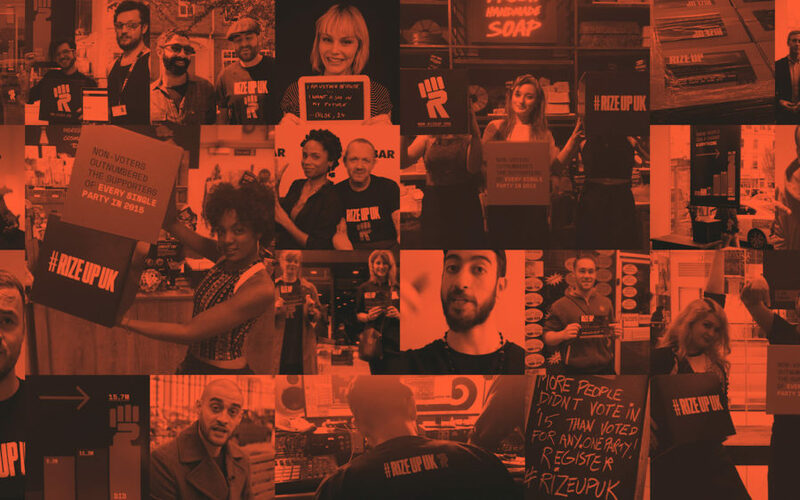 ‘We change how the world moves’ became the company statement, a line that embodied the strategy and underpinning the belief that the future should be built for everyone. This was also part of our tone of voice work that saw us work closely with the team to create a unique way of talking that was bold, human & concise rather than the cold, complicated language of larger data companies. 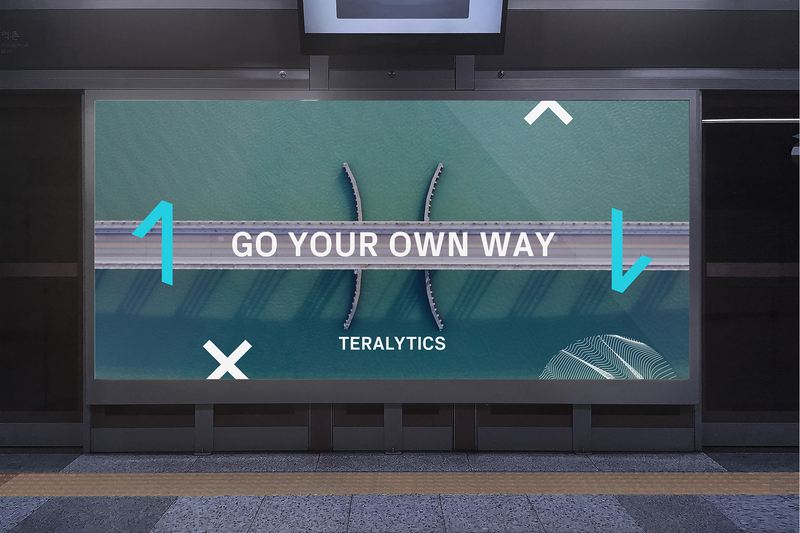 Teralytic’s new look was rolled out over a variety of touchpoints including illustrations, brand guidelines, internal documentation & a new website and was launched at the Mobile World Congress 2018.